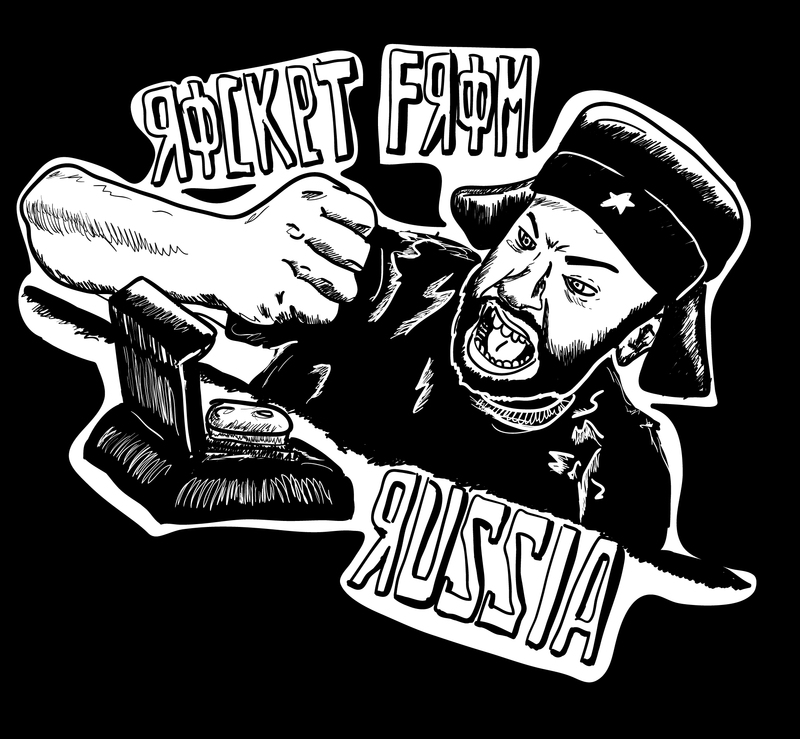 Here's the new episode of the weekly punk rock show, "Rocket From Russia". This episode was built around my recent interview with Vinnie Fiorello. Vinnie is known in the punk rock world as the drummer and lyricist of the legendary ska-punk band, Less Than Jake. He is also involved in several other interesting projects. He owns a record label called Paper + Plastick Records, which I am a big fan of. The main focus of Paper + Plastic is art and music. That resonates with me personally and a lot punk kids around the world. 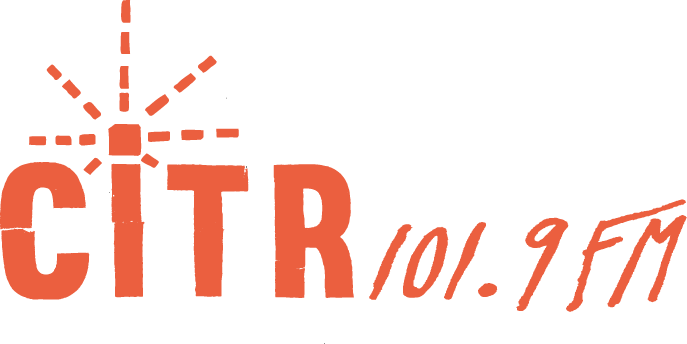 The label has released music by such a great bands like Red City Radio, A Wilhelm Scream, The Ataris, Frank Turner, The Dopamines, The Flatliners, The Gamits, Carpenter and many others. The interview with Vinnie turned out to be one of the most interesting punk conversations I have ever had in my life. Some of the things he said were extremely insightful and helped me better understand the way a few things are done within the punk rock world. We discussed how he discovers and signs bands, some recent and upcoming releases on Paper + Plastick and how stories like recent conflict on stage at The Ataris show doesn't affect him as a label owner. The interview turned out to be over 30 minutes and I couldn't fit the whole conversation in the one hour episode. If you're interested in checking out the whole thing, the full version of our conversation is available below. Farewell Continenta · ¡Hey, Hey Pioneers!